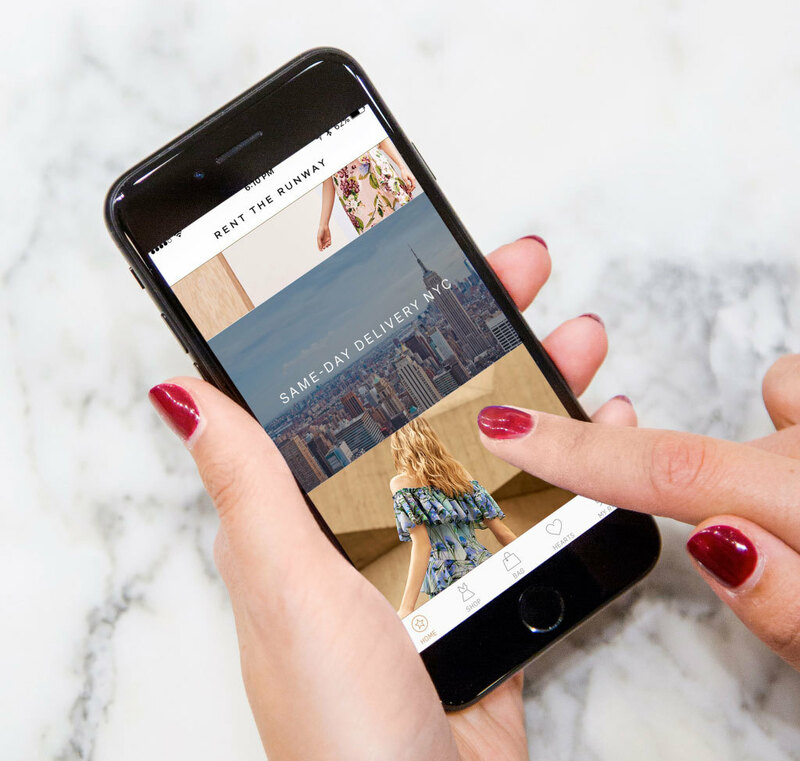 Using the brand’s in-app same-day delivery service, which just launched today, you can now order your dress before lunch (noon) and have it delivered before happy hour (5 p.m.). Currently, this service is only available in New York, but there are plans to expand to other cities soon. The idea is to make ordering a gown as easy as ordering your lunch through Seamless. It is also competing with Amazon’s same-day delivery service. Right now gown rentals begin at $30 and include a free backup size. The cost of delivery is $9.95, but is free for members.